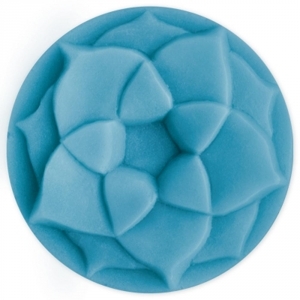 Our Guest Lotus Milky Way Soap Mold depicts a simple yet elegant lotus design. A symbol of elegance, beauty, and purity in many Asian cultures. This mold adds sophistication to any soap. Soap Bar Dimensions: 2" x 1"
Notify me when Guest Lotus Soap Mold is in stock.